Here at Graystone Heights, our #1 goal is to provide to you the “Height of Luxury Living”. This includes everything from our top of the line amenities, to the sense of community you can’t find anywhere else, to our top-notch management team who will always go above and beyond for our residents. We think you deserve quality.. right down to the very air you breathe. That is why we decided to make Graystone Heights a smoke-free community – we want to foster the lifestyle we think each one of you deserves and clean air is apart of that package. If you are thinking about making a move in the near future, read below to see why you should consider moving into a smoke-free community! Breathe Easier: It’s a fact – Secondhand smoke kills. It doesn’t matter where the smoke is coming from, it is a detriment to your health. Exposure to secondhand smoke contains up to 7,000 different chemicals with at least 70 of them being cancer causing. We spend so much of our time in and around our home, it’s important to keep this air clean. A Cleaner and Greener Community: Who wants to see their community littered with cigarette butts? Yuck. A smoke-free community ensures your home and community are clean from all of that litter. Plus, cigarette butts are not biodegradable. Although they do break down, the chemicals that fill them do not.. Just another problem you don’t have to deal with in a smoke-free community. Reduce the Risk of House Fire: Cigarettes that are left smouldering are one of the leading causes of house fires. Though you can’t control when or where others choose to smoke, if you live in a smoke-free apartment community, you can sleep easy knowing that cigarettes will not be lit or smoked near your home. Although fires can happen anywhere and it’s always good to be aware and cautious – living in a smoke-free apartment can lower that risk. Here at Graystone Heights, we offer smoke-free living and we’re proud of it! We are trying to live our healthiest and happiest lives and we want that for our entire community. 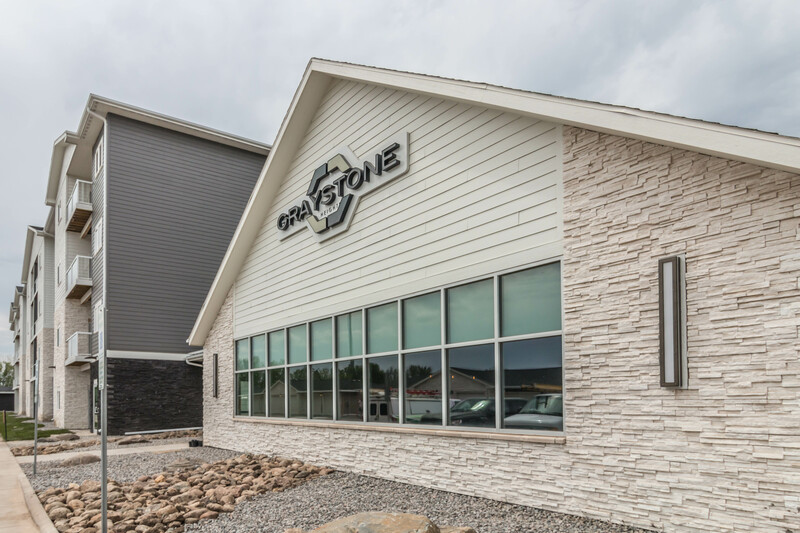 We strive to foster an environment that is best for our residents and believe this is apart of what sets Graystone Heights apart from the rest.